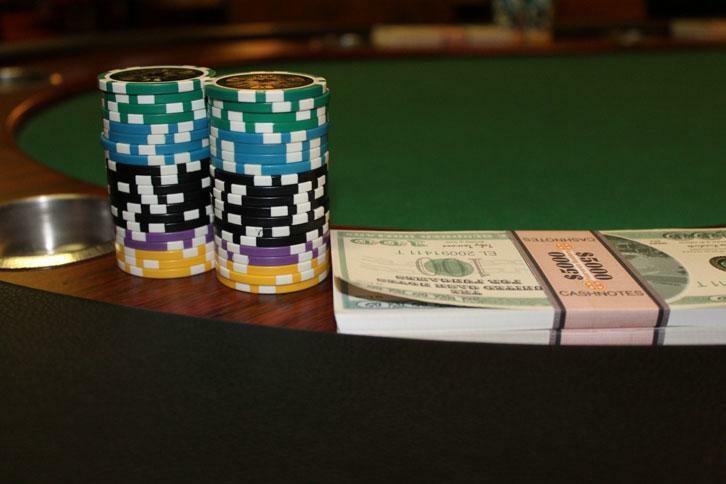 Rate this Article What's the difference between playing poker online as opposed to a live game? Well, we're here to find out! Online poker has seen huge growth in recent years, with a wealth of different sites springing up. But is it really the same game as you play in a casino, or is online poker a different thing altogether? With a straightforward game like roulette, the online version isn’t that much different from the casino game. The wheel still spins, the odds are still the same, and the presence of other players has little effect on the way you play your chips. 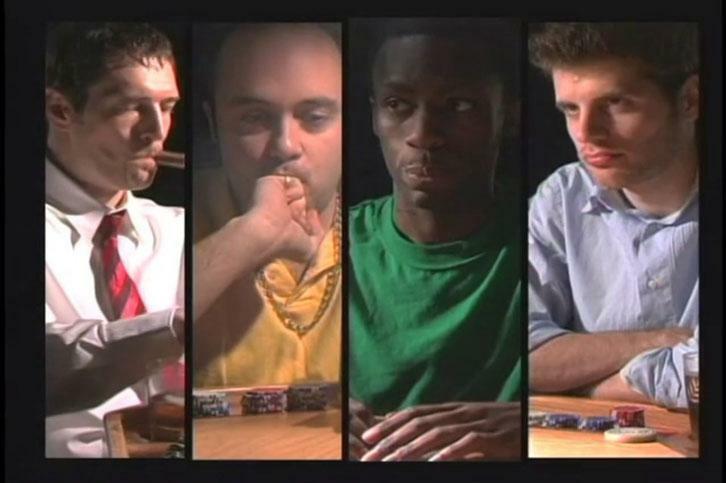 However, many people, including the International Olympic Committee, see poker as more of a sport than a game, with much more at play than mere chance. Playing poker live allows you to see all kinds of giveaways in your opponents’ eyes, hands, mannerisms and general demeanor. Reading the ‘tells’ is a big part of the game and a real skill to learn. Similarly, the sheer physical presence of an opponent, who might be staring you down to intimidate you, can significantly alter how you feel about your own hand. While online poker has none of these ‘tells’, you can still use your skill to read your opponents in other ways. The size of their bankroll, the size of their bets, and the speed at which they place them can all give you vital information about your fellow players. Some will even volunteer their state of mind in the chat box; even their one-line comments can give away far more than they mean to. In the same way, you’ll find it much easier to ‘call’ online (with just the click of a button) than you would in real life, when the rest of the table is watching you. When you are playing on your own, you don’t experience the same embarrassment when you lose or make a mistake, and even if you do feel foolish, there’s always another table to move to where you can start afresh. If you prefer, you can even choose tables where it is just you against the dealer, helping you to sharpen your skills without any exposure to comment or criticism. This multi-table set up is one of the biggest advantages that online poker has over live games. Play is much faster and you can take part in several games at once. And the more you play, the better you will become, because — as they say — ‘practice makes perfect’. However, the speed of online poker, particularly when you are playing multiple tables, can make everything feel bigger by multiplying your winning streaks and amplifying your bad breaks, so you need to keep a clear head and a balanced approach. Another big advantage of online poker is the size of the buy-ins, with a whole host of games available for minimum, or ‘recreational’, stakes as low as a few pennies. You might not win a fortune on these games, but you won’t be down much either if you lose. Playing in a casino can often mean betting significantly higher than you are comfortable with, and this will inevitably affect your game, making you more risk-averse and, therefore, less likely to win. At the end of the day, there are advantages and disadvantages to both styles of play, and most players will enjoy a bit of both. Keen amateurs will take what they learn online into the occasional live game, while even the most seasoned pros will keep their skills sharp with a little online poker here and there.